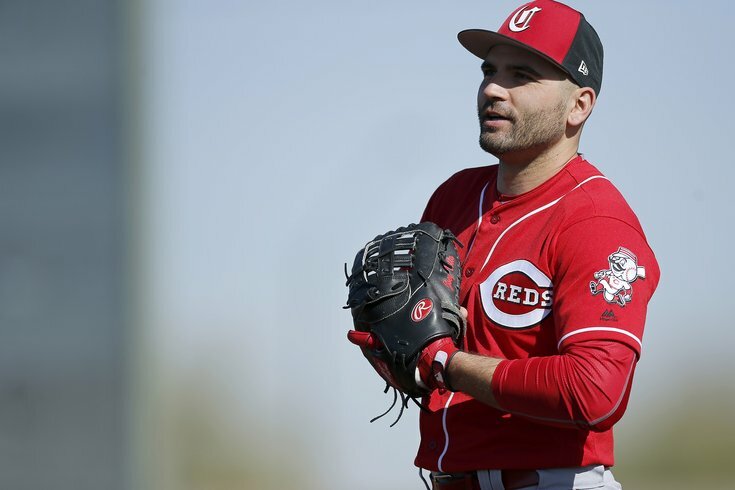 You may remember back in 2016, Cincinnati Reds first baseman Joey Votto pulled off an apparently hilarious prank on Phillies fans during a game at Citizens Bank Park. During the game, he faked as if he was going to throw a foul ball to those in attendance, but instead kept it and tossed it back into the field of play. This move — getting the hopes up of eager fans and then pulling the rug out from under them — made him a "savage," according to the Reds. Later in the game, he did the same thing to a kid, even though afterward he tried to give some BS response explaining that he was trying to fake out an adult who was giving him a hard time. You can watch the tape below and decide. Fast-forward to the 2018 season. Votto, playing first base Monday night against the Phillies, sprinted to prevent a foul ball from trickling toward some fans during the first inning. Hey, instead of characterizing Votto as a "national treasure" and "having a little fun" for this, let's call it what it is: he's a jerk. The whole shtick is tired and lazy at this point. Just let the fans have a freaking ball.